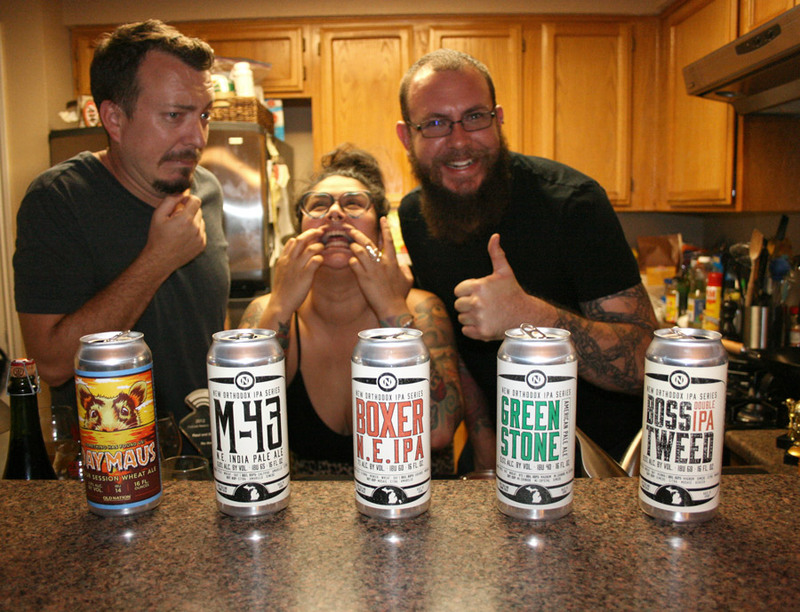 I think Jon Haupt slipped some goof balls into the beers he brought us from Michigan’s Old Nation Brewing Company. Things go so completely off the rails so quickly and hard, that Anastacia quaffed a fanta. What does that even mean? Strap in. 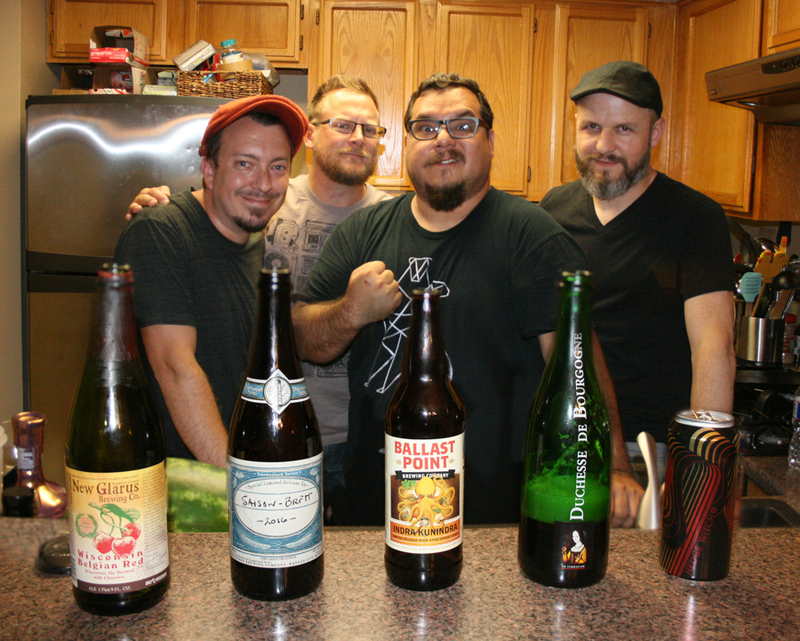 Five beers on this mix episode, including a couple of weird ones that were quite possibly created to troll us. We also cover yard armadillos, Mike and Grant’s nugget video, our preshow FMKs, and we might even drink a High Life at some point. SMH. 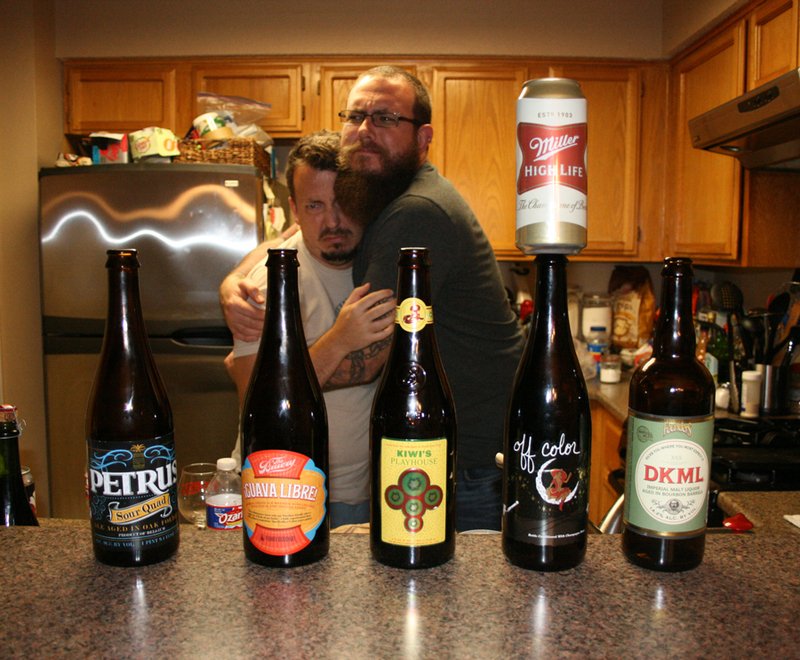 Listener Forrest Kuffer sent us a box full of Other Half collabs with Monkish and Trillium, as well as some brews from Finback, for good measure. 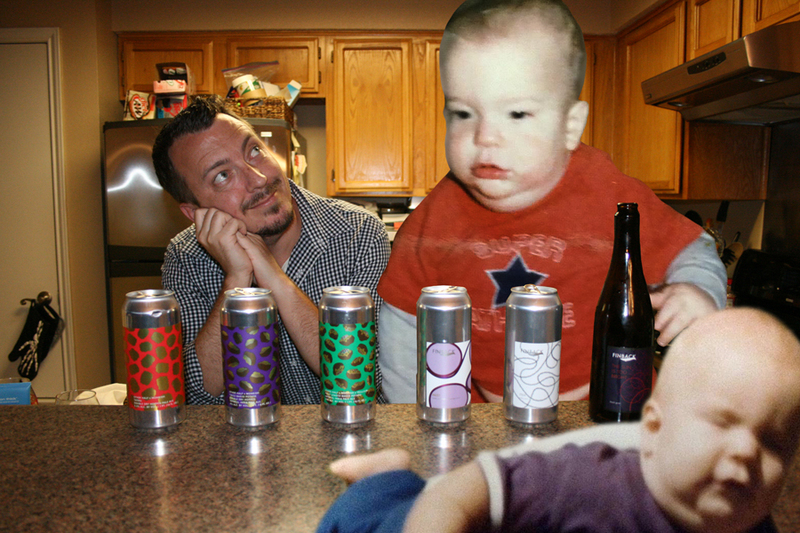 Which is cool, but holy crap did you see Grant’s baby pictures?